Let's take a minute to talk about one method of boosting both traffic to and exposure of your blog on a different platform! A Guest Post is exactly what it sounds like! It is when a post written by one author is published on a different blog. This is a great way to introduce the readers of one blog to new writers and a way to diversify your blog. There are two ways to get involved in guest posting. You can either host a post on your own blog which is written by someone else or you can write a post for another blog. But how can you do this? There are a number of reasons why you might want to host a guest post- you might know you have a busy period coming up so don't have time to post but you want to keep up a regular posting schedule or you might want to diversify your blog with different content. Either way it is pretty easy to do! - Get Social - you can find people who are wanting to write guest posts on twitter and blogging groups on Facebook! Put what you want out there and people will get in touch! 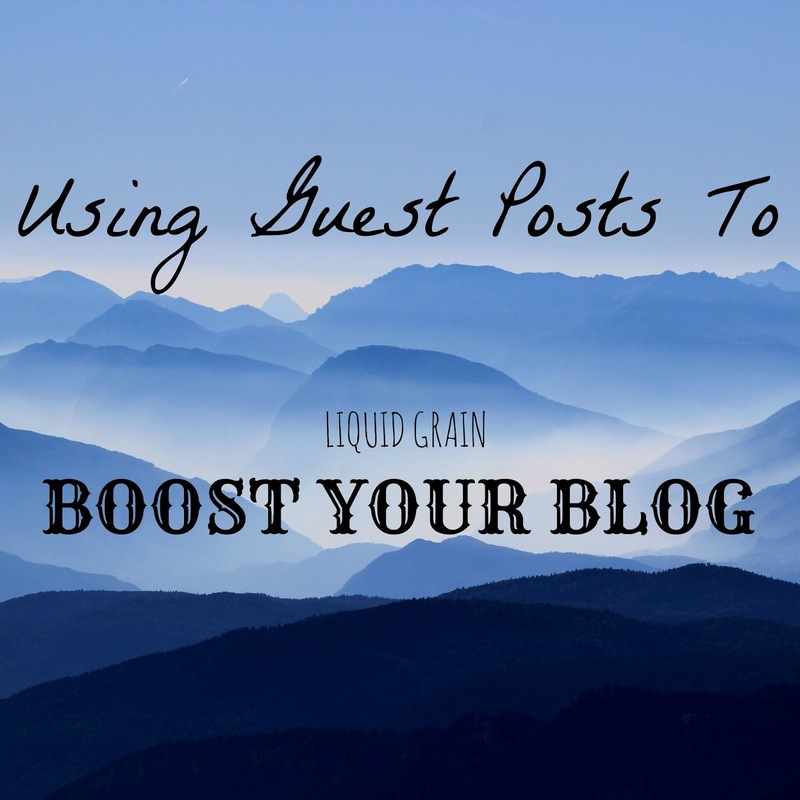 Guest posting brings your content to a whole new audience, it is really worth doing and I think that you should put your best content on other blogs! - Keep an eye out - if you are looking to guest post you should keep an eye on various social media platforms for opportunities that can fit with your content. - Reciprocate - you could offer return guest posting with a blogger so both of you get the benefits of both hosting and writing a Guest Post! As well as being your content and community around your blog there is also a technical advantage to writing Guest Posts. Guest Posts are great because they help build your Domain Authority. Getting your blog link out there on the internet improves your own stats! If you want a better explanation on DA there is loads of guides out there! I also hosted a Guest Post of a fellow blogger's look which you can see here. I've actually been looking at guest posting on other blogger's and brand's blogs to help with exposure to my own little corner of the internet. It can certainly open up your blog to a whole new audience who may never have found you otherwise. Plus, it's great for the blogging community to work with one another!